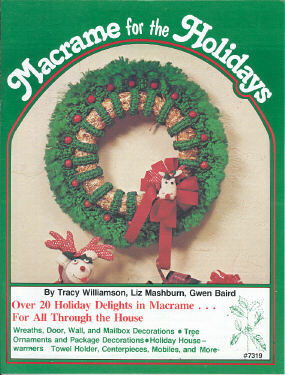 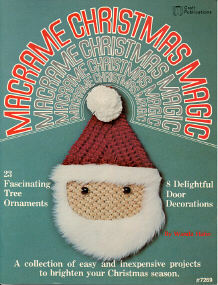 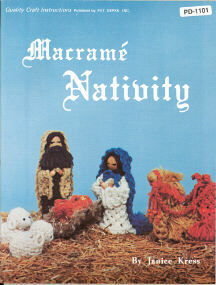 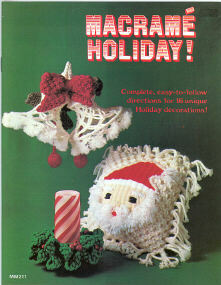 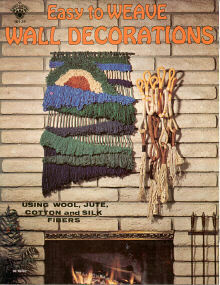 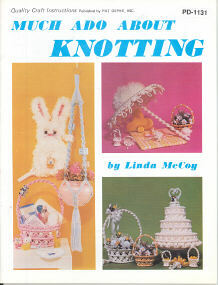 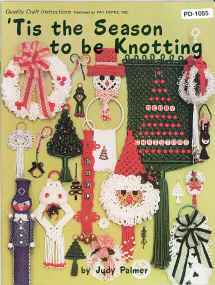 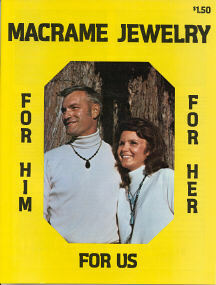 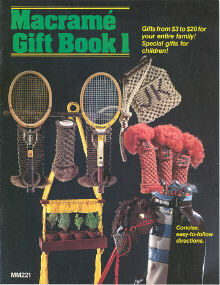 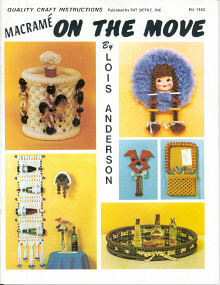 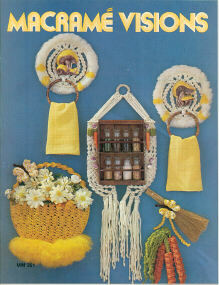 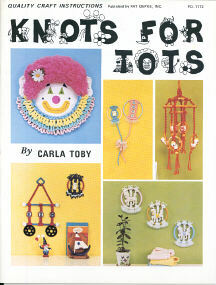 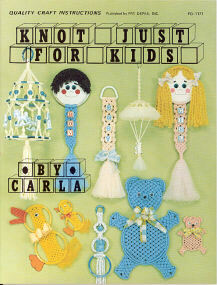 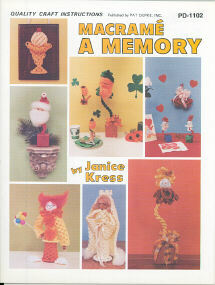 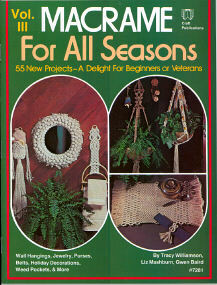 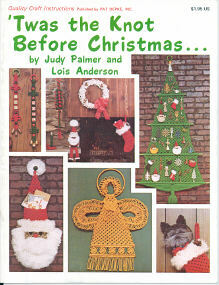 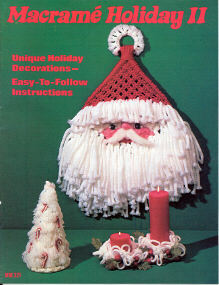 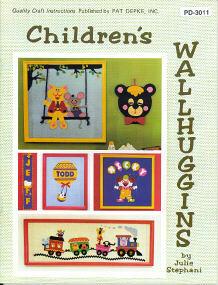 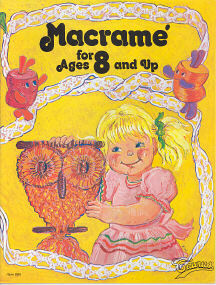 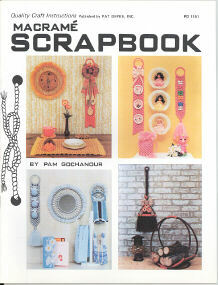 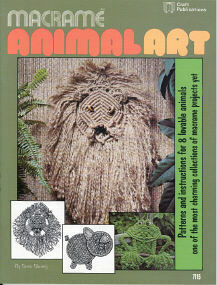 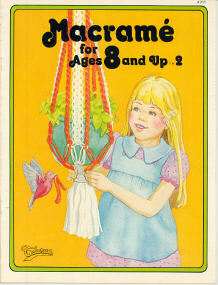 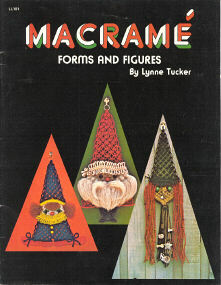 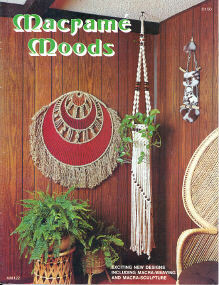 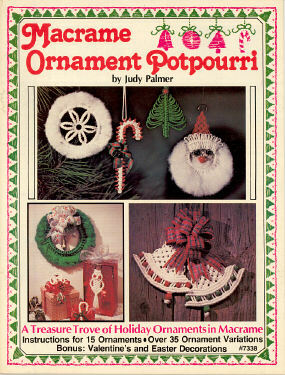 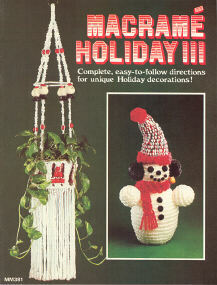 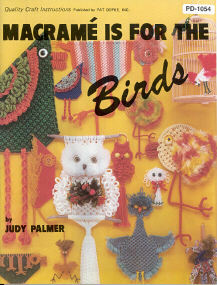 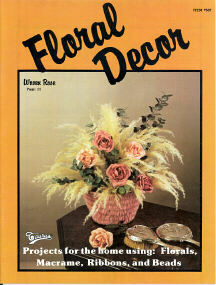 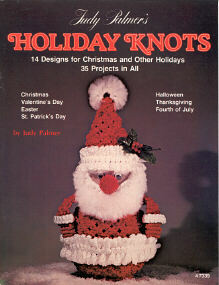 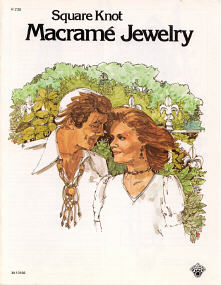 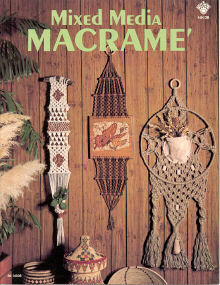 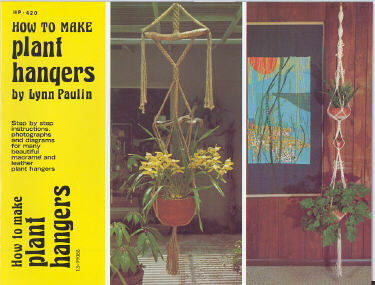 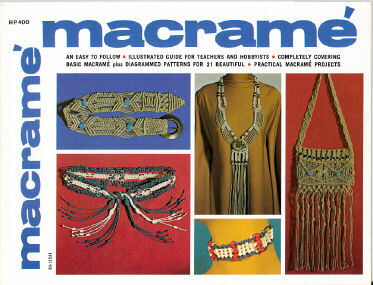 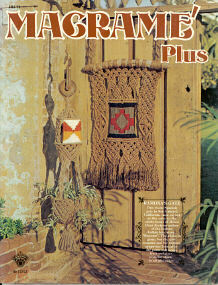 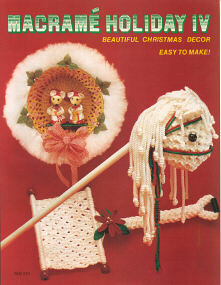 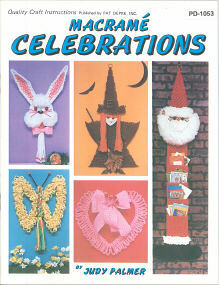 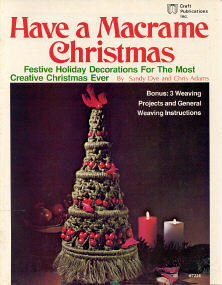 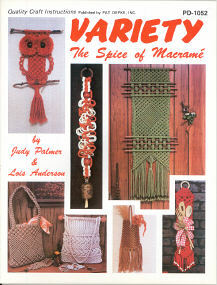 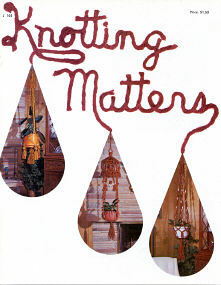 How to Vintage Craft Macrame' Books that were published in the middle to late 1970's and the early 1980's. 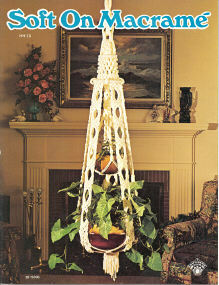 Projects for the home using: Florals, Macrame, Ribbons, and Beads. 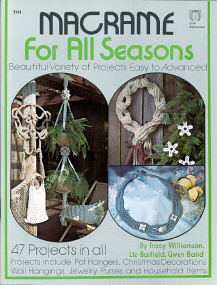 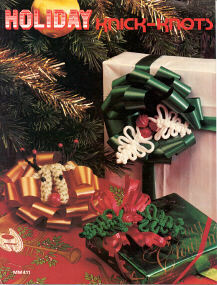 A collection of easy and inexpensive projects to brighten your Christmas season.